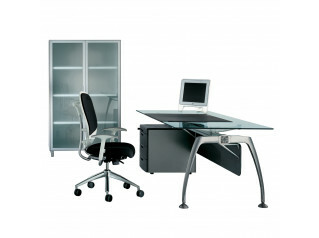 CX Executive Desk Range come as single desks or as executive desk sets of furniture for corporate management offices. 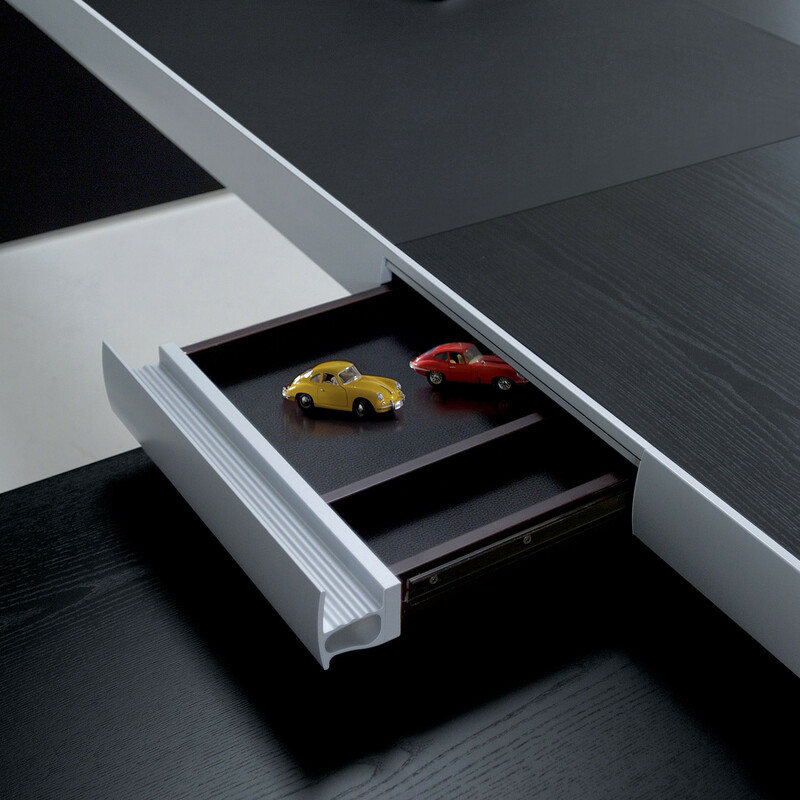 Create configurations in a line, around the corner or as an island. CX Modular Units are available in different heights and help define the operative functions, for filing or conferences. Wood and edges in aluminium for clean-cut shapes and contemporary details, with integrated technological appendixes for multiple connections. 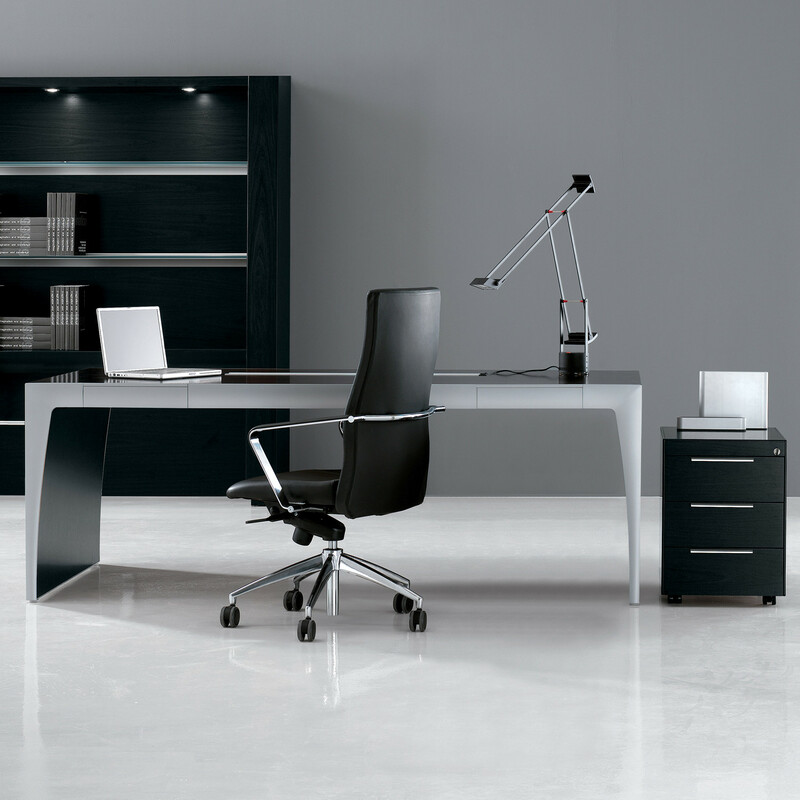 Rigorous architectonic elements, visual contrasts, orthogonal and parallel compositions determine the executive environment. 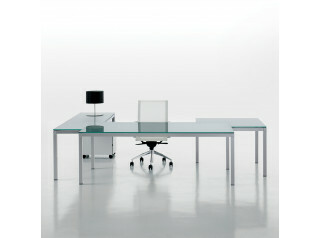 Elegant materials and tones for the taste of the contemporary managers. 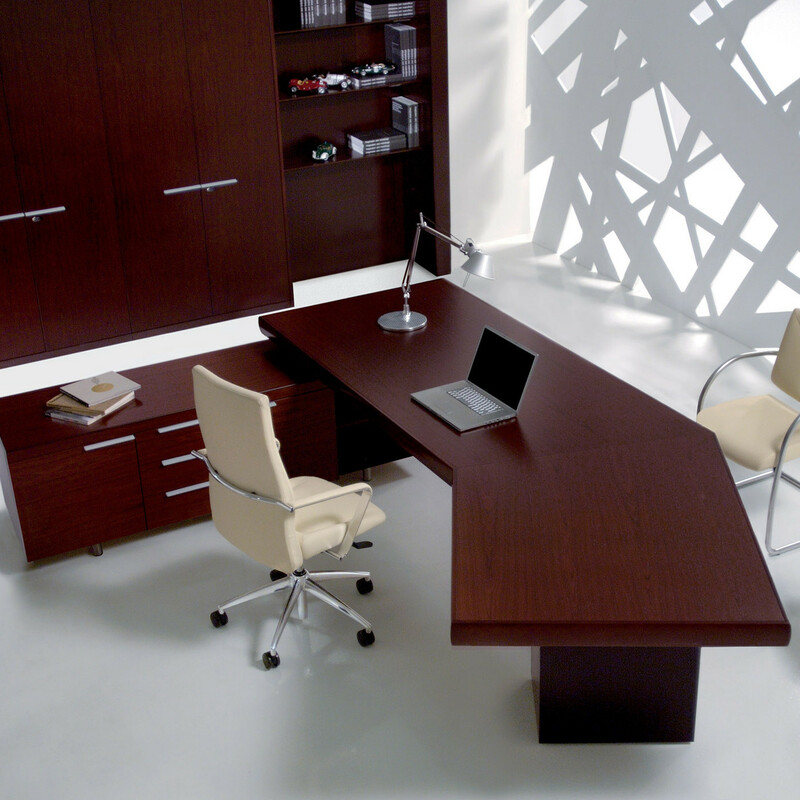 You are requesting a price for the "Cx Executive Desks"
To create a new project and add "Cx Executive Desks" to it please click the button below. 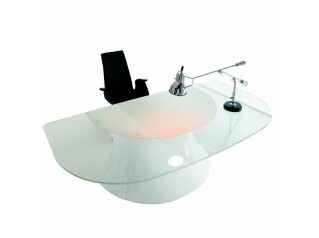 To add "Cx Executive Desks" to an existing project please select below.